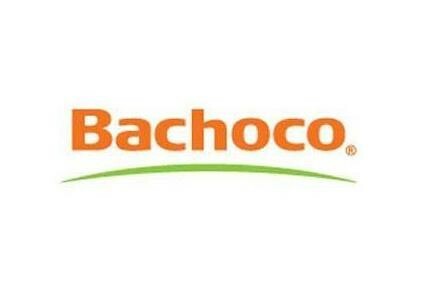 Mexican poultry group Industrias Bachoco has reached an agreement to acquire a fully cooked chicken facility located in Oklahoma City from American Foods Group. The transaction is valued at approximately US$11m, Bachoco revealed. It includes all assets located in Oklahoma City, with a capacity to produce over 700,000 pounds per week of fully cooked chicken products. The move will enable Bachoco to progress its strategy of moving its product mix up the value chain in the US. Commenting on the deal, Bachoco chief executive officer Rodolfo Ramos said: "This is a strategic acquisition for our company as we continue to streamline and improve the product mix in our US operations. This means that we will be able to integrate other further processed customers into our sales mix and move out from the commodity market. This strategy is in line with our growth plans in the US." The company expects to close the deal in February 2016 through OK Foods subsidiary located in Arkansas and Oklahoma.